Neurosurgeon Eitan Green has the perfect life--married to a beautiful police officer and father of two young boys. Then, speeding along a deserted moonlit road after an exhausting hospital shift, he hits someone. Seeing that the man, an African migrant, is beyond help, he flees the scene. When the victim's widow knocks at Eitan's door the next day, holding his wallet and divulging that she knows what happened, Eitan discovers that her price for silence is not money. It is something else entirely, something that will shatter Eitan's safe existence and take him into a world of secrets and lies he could never have anticipated. 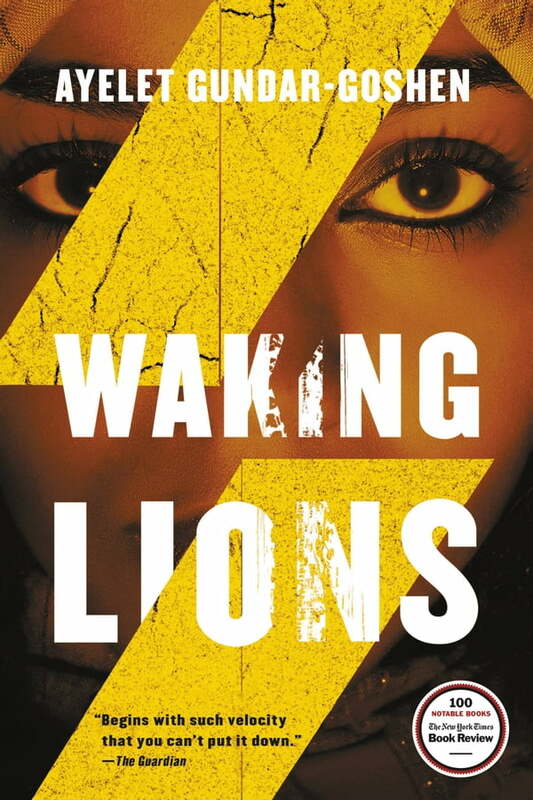 WAKING LIONS is a gripping, suspenseful, and morally devastating drama of guilt and survival, shame and desire from a remarkable young author on the rise.